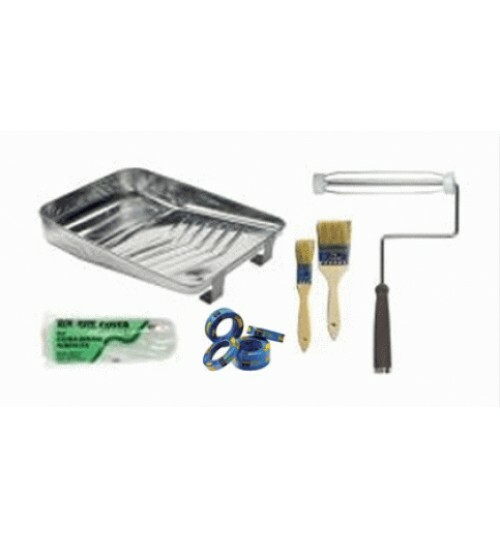 What Products Do I Use to Paint a Livewell? A livewell is a tank found on many fishing boats that is used to keep bait and caught fish alive. It works by pumping fresh water from the surrounding body into the tank, as well as keeping the water aerated. Most live wells on boats are made of fiberglass and usually coated with gelcoat. For more information on applying gelcoat see our How to Apply Gelcoat article. In the case that your live well is aluminum you can apply Aluma Hawk, available in white, to the aluminum surface. This entry was posted in Aluminum Application, Frequently Asked Questions, Gelcoat, Gelcoat Spray Guns and tagged bait, live well, livewell on February 26, 2019 by Jason Revie. Can I change the color or tint my paint? For most paints, in order to guarantee efficacy, the only way we recommend changing the color of paints is to mix like paints, ie. Mixing Aluma Hawk with Aluma Hawk. We do not recommend addition of “universal” tints or pigments into our products. Many customers desire an antifouling paint in a deep, dark blue and this can be achieved by mixing blue and black. Gel coats and resins can have a tint added, no more than 1 oz per quart, which can limit the effect. Another option is to mix two gelcoat colors, such as white and red for pink. This entry was posted in Aluminum Application, Bottom Paint, Gelcoat, Supermarine Options, Topside Paint and tagged change the color, change the color of boat paint, change the color of gel coat, change the color of paint, darken the color, lighten the color, mix paint colors, tint paint on January 29, 2018 by Jason Revie. 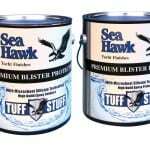 Can Aluma Hawk Paint be used with Tuff Stuff Epoxy Primer? The direct answer is Yes. 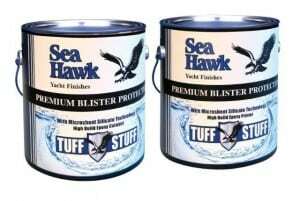 Sea Hawk Tuff Stuff Epoxy Primer is an effective water barrier and universal primer. When applied to metal hulled boats it can serve as corrosion protection below the waterline. 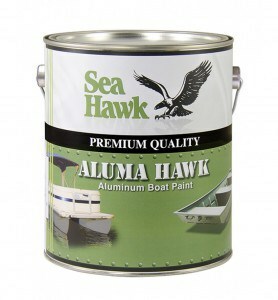 Therefore many boaters want to have that sort of protection on their Jon boat, and apply Aluma Hawk Boat Paint on top. When over-coating Tuff Stuff Epoxy Primer it is important to meet the required over coating times in order to achieve the best adhesion because temperature and humidity have a direct impact on dry times. QUICK and EASY RULE: When the coating is dry to the touch, yet still has some tack, it is ready to be over coated. Your thumb will leave a print without lifting any epoxy. This is called hot-coating. However, if the coating is completely cured (or after 24 hours) it needs to be thoroughly sanded with 80 grit sand paper to remove the shine, or you must apply another coat of Tuff Stuff within 6 days. Then you have an additional 24 hour maximum window to overcoat with paint. These two products are great on their own, but they can do so much more when working in conjunction with each other. This entry was posted in Aluminum Application, Epoxy on March 11, 2016 by Dustin Wilber. When painting a boat used for hunting/fishing, such as a jon boat, typically a flat finish is desired so you’ll want to use one of our camouflage paints. A primer coat is used to help the paint adhere to the aluminum surface and provides an extra layer of protection from corrosion. Or use Aluma Hawk, which is a paint and primer in one. When using the Camouflage Paint Spray Kit or Duralux Camouflage Paint on bare aluminum apply two coats of Duralux Zinc Chromate . 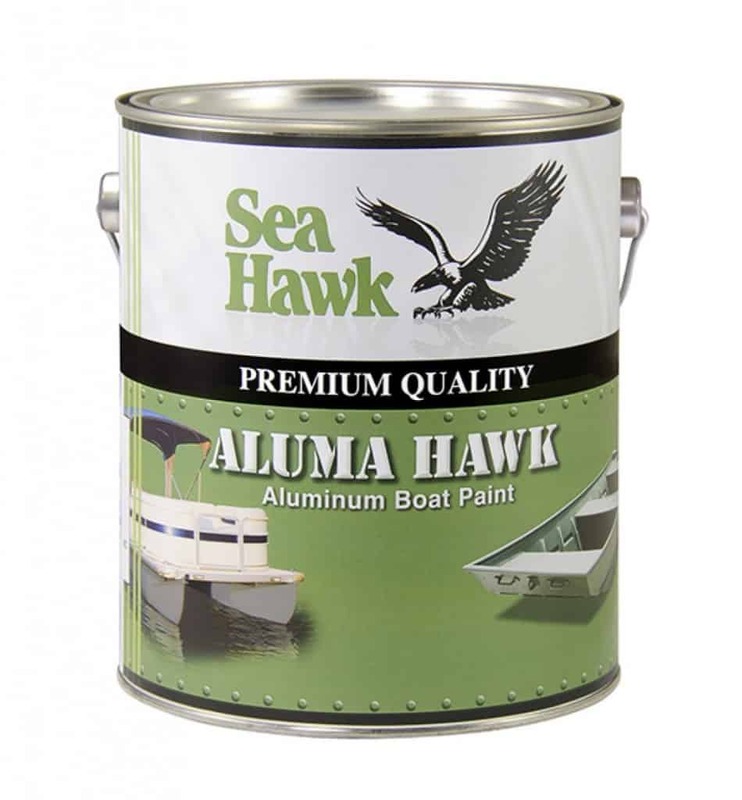 If using the Aluminum Boat Paint Green or Aluma Hawk (available in Black, Jon Boat Green, Blue, Sand or Aluminum Grey), these serve as paint and primer in one. 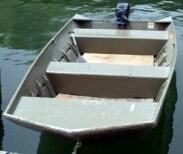 For more application details see our ‘how to paint an aluminum jon boat’ article. This should be used when you desire a dull flat finish. If you desire a gloss finish, look to the Duralux Marine Enamel or Super Marine paints for other options. Duralux High Gloss Marine Enamel is affordable, easy to apply and only recommended for above the waterline or moderate use on the bottom (a day or so in the water, not extended periods). This topside paint works best in very thin coats; see the prep recommendations found on product page on “how to use” tab. For aluminum application apply one coat of Duralux Zinc Chromate M739, Top with two full coats of Duralux Marine Enamel. The enamel works well thinned with M650 by Duralux. 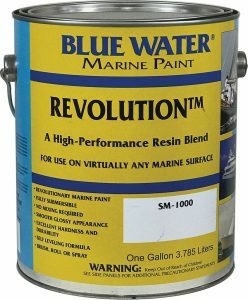 You also have a choice from Blue Water Marine Paints that can be used above or below the waterline and come in a few different styles. The Revolution is a great option if you want to brush or roll the paint. 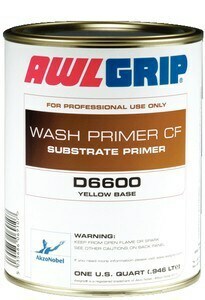 It is easy to work with, holds its color well, and outshines some more expensive coatings. Another option, Supreme Urethane, is super durable and will endure the toughest of conditions and the only paint recommended for extended periods under water. Both of these paints are also available in your choice of sheen: satin or gloss. Click on “view more” for the paint and use the Specification and How To Use tabs for detailed instructions, coverage and preparation on any of the product pages. For aluminum application see details on each product page for the primer process. When priming aluminum use either Blue Water Marine Etching Primer (SM 664D) or TS-780 Mono Epoxy Primer. You have many options when painting aluminum. Your use of the boat, allotted budget, and amount of time you want to spend on the project may help determine the right paint for you. For more information see our ‘topside boat paint options’. This entry was posted in Aluminum Application, Topside Paint and tagged aluminum boat paint, camo paints, paint aluminum boat on October 14, 2014 by Jason Revie. As aluminum boats age they show various signs of wear and tear. One of these signs may be a leaking seam or rivet. Over time, rivets can stretched and loosen, causing a gap in the hull integrity and this results in a leak. 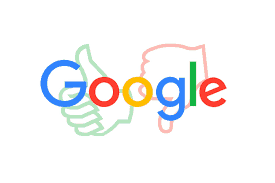 The solution to this problem is fairly simple and may be fixed at home using just a few tools and know-how. So, how should this problem be addressed? The first step is to find the exact seam or rivet that needs repair. To do this, put the boat in water and observe carefully. You could also put water inside the boat and see where it allows the water to escape from. The second step is assessing the extent of damage to the rivet or seam. If the seam is too wide to be filled or caulked, it will need additional rivets in combination with a sealant product. If the damage is easily visible a sealant or caulk will be sufficient. There are hundreds of products out there that claim to fix leaks and seal cracks. How do you know which to choose? The Bottom Paint Store has done most of the hard work for you and can confidently recommend 2 products that really work. Hawk Epoxy is an excellent product to repair aluminum hulls. We recommend getting one of the Hawk Epoxy Kits that will contain everything you need for filling in the aluminum. Hawk Epoxy is a versatile product that can be used for many other application too. Everyone should own this kit! If your hull is bare aluminum you can cover the entire surface with a high build epoxy primer to help seal and protect it such as Tuff Stuff. For application details see our link for application of a marine epoxy. Now that your leaky rivets and seams have been repaired, you are ready to paint! Check out this How To Article for more information on how to paint your aluminum vessel. This entry was posted in Aluminum Application, Boat Maintenance, Boat Repairs, Epoxy, Frequently Asked Questions, Marine Epoxy and tagged aluminum pitting, g flex, hawk epoxy kit, lifecaulk sealant on October 8, 2014 by Jason Revie. If you do not have any coatings at all on the bottom of the boat, we suggest to sand the pontoons with 80 grit and then apply Tuff Stuff High Build Epoxy. It is a water tight barrier coat designed for use under the waterline and with aluminum hulls. 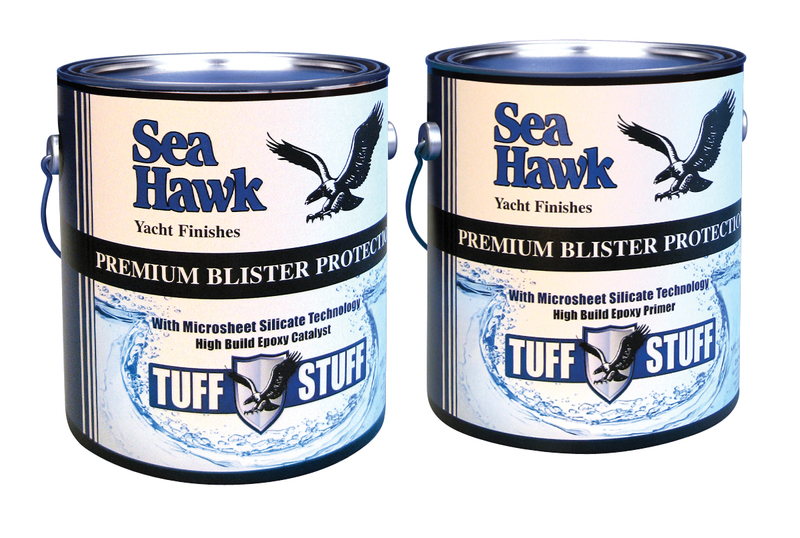 Tuff Stuff will insure that you protect the aluminum from corrosion, and also aid in the adhesion of the antifouling paint. Use 2 coats. You can apply the 2nd coat within a couple of hours of the first coat. 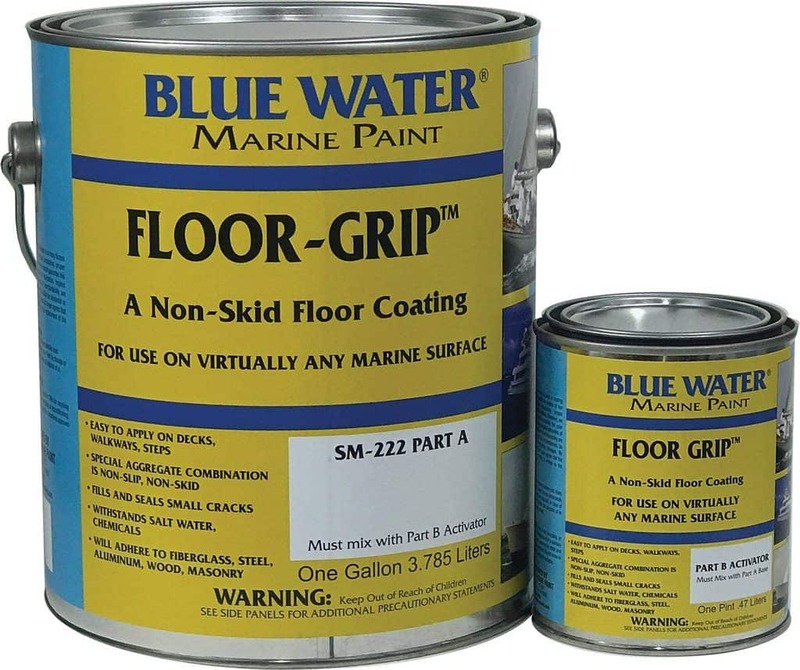 See detailed instructions at “How to Apply Marine Epoxy Primer”. After you apply Tuff Stuff marine epoxy primer on hull, be sure to use an aluminum safe antifouling paint. The bottom paint needs to be applied the same day as the Tuff Stuff marine epoxy primer. Antifoulants in general are designed to repel hard growth. For soft growth you should have an additional biocide that help with the algae. Smart Solution is an excellent antifoul for aluminum pontoons used in salt water as well as Mission Bay for fresh or salt water. WARNING: You should only use an aluminum safe antifouling like Mission Bay or Smart Solution. Using any other type of copper based antifouling could severely damage your pontoons and will cause corrosion, pitting and eventually holes in your pontoon boat. If you do not need antifouling paint and are in fresh water, we suggest using one of the products located in the “How to Paint an Aluminum Jon Boat“ article. This entry was posted in Aluminum Application, Bottom Paint and tagged apply paint to pontoon boat, bottom paint on pontoon boat, pontoon boat paint, pontoon boat paint application on September 20, 2012 by Jason Revie. Jon Boats are flat bottom boats manufactured for easy maneuverability in shallow water. The most used material for construction is aluminum, making them lightweight and durable for fishing and hunting. A camouflage paint job is a good idea for hunters using a Jon boat to help blend into the surrounding land and water; choose your favorite color of marine enamel that come in over 15 colors and a higher gloss than camouflage paint. 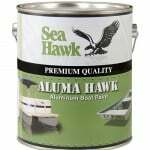 The easiest and most popular paint for your boat is the aluminum boat paint green or Aluma Hawk. These are both a paint/primer in one that can be applied to most surfaces with little preparation needed. Make sure you have a location for painting your jon boat that is free from blowing dust and debris (a garage is ideal). Surface Prep: The surface must be dry and free of grease, wax, dirt, or other foreign matter. Scrape off all loose paint and dull any gloss area with a light sanding or power brushing. Remove all dust with a cloth dampened with paint thinner and allow to dry, you can use wax and grease remover or acetone. Sand the existing jon boat paint surface or bare aluminum with 80-100 grit sandpaper. Use a paint scraper or sander to remove any peeling paint or areas that are likely to cause peeling on your new paint. Don’t worry about scratches because these will make it easier for the new paint to adhere by etching the surface. Use a soft bristled brush to make sure you remove all debris left from sanding. A primer coat is used to help the paint adhere to the jon boat aluminum surface and provides an extra layer of protection from corrosion. When using the Camouflage Paint Spray Kit, Duralux Camouflage Paint, or Marine Enamel on bare aluminum apply two coats of Duralux Zinc Chromate after sanding. If using the Aluminum Boat Paint Green or Aluma Hawk, these can be your primer and paint. If you choose to use a simple one-step system on your bare aluminum jon boat, then Duralux Aluminum Boat Paint Green or Aluma Hawk (available in Black, Jon Boat Green, Sand/Tan, Blue, White or Aluminum Grey) are an excellent choice since is can be used as a primer/paint in one over bare aluminum. You should prep the surface as stated above, and then wipe down the bare aluminum jon boat with white vinegar prior to coating. This acts like an acid and will “etch” the surface for better adhesion. You will need to apply two coats of this flat finish paint. To make the inside have a non-skid surface use the Duralux Non-Skid with the Duralux products and the Non-Skid by Sea Hawk with the Alumi Hawk. See the ‘how to apply non-skid paints’ for more details. This entry was posted in Aluminum Application, Fishing/Hunting Camoflage Paints, Frequently Asked Questions and tagged aluma hawk, aluminum, aluminum boat paint, duralux aluminum boat paint, paint a jon boat, paint for aluminum boat, sea hawk paints aluma hawk on March 14, 2011 by Jason Revie.